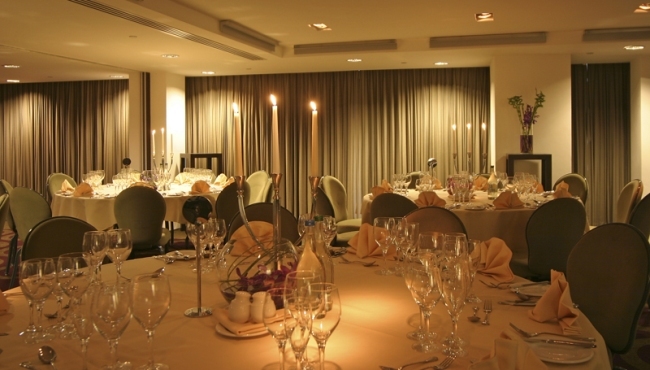 If you are looking for the perfect spot to host an amazing wedding ceremony and reception of up to 200 guests, consider the elegant options at Park Plaza Leeds. You can celebrate your love and commitment with views of the enchanting City Square from either the Park or Plaza event floors. Our hotel features neutral décor, adaptable for any theme, and we offer a range of suppliers and menu options for catering. Our professional wedding planner will become a trusted confidant as you work together to make your special day truly memorable. If your guests require overnight accommodations, they can reserve one of our 187 refurbished, expansive hotel rooms. The happy couple can shut themselves away in a 20th-floor Suite at the end of the day. 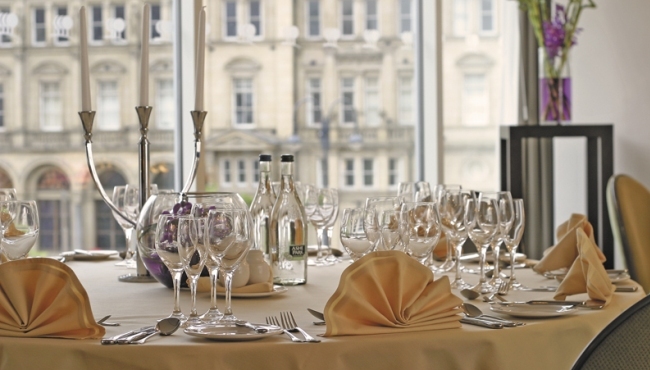 Due to its prime location in central Leeds, Park Plaza is a first-class selection for proms, university or college graduation dinners, and celebratory balls. Our value-added packages include sit-down dinner or buffet menus, private room hire, a DJ and dance floor, red carpet arrival and discounted accommodation rates. Meeting planners can join the hotel's shared parties or book a private party in the Park or Plaza suites. Our wedding brochure provides more information.